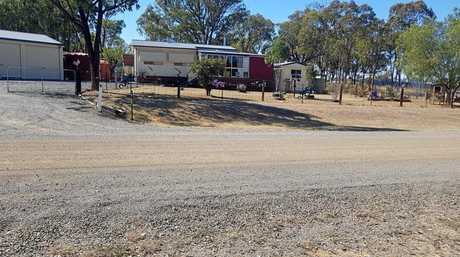 RELIEF that washed over Guy Harvey when he heard the council had allocated $200,000 to seal Hendon roads quickly turned to dust when he found out his street would not be included in the upgrades. Mr Harvey and his wife Donna watched in disbelief as council excavators and graders stopped just short of their home in Railway St. 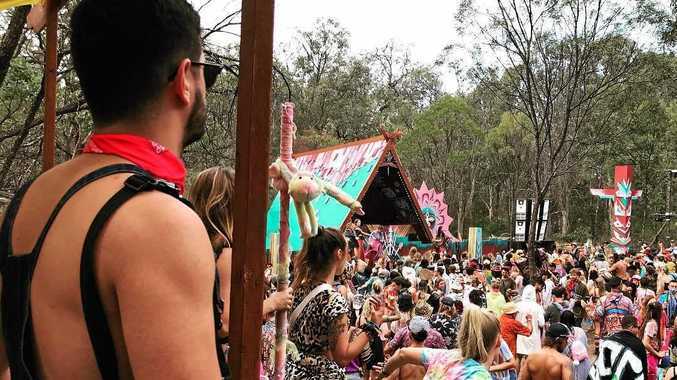 In an occasion that has been labelled "momentous" by lobbyists, Southern Downs Regional Council staff are preparing to pour tar in some Hendon streets. 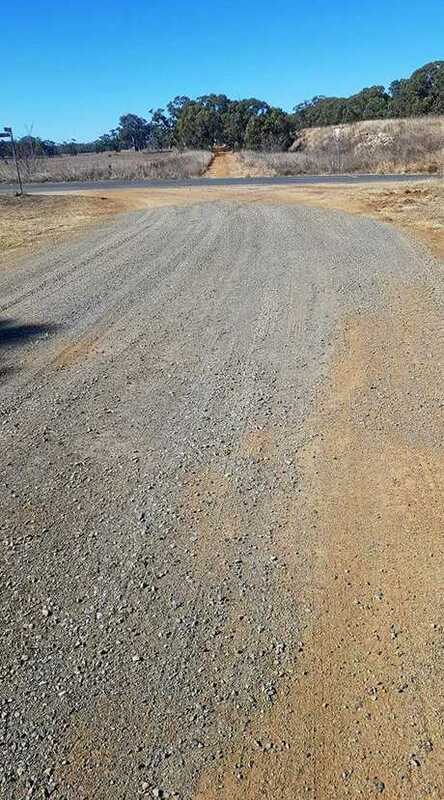 A woman who has led residents in their advocacy for new roads, Melba Morris said it was the first time in over 20 years the dust-stricken town had seen bitumen. "It is going to be a red letter day for all those people who have been choking in the dust for all those years," Mrs Morris said. 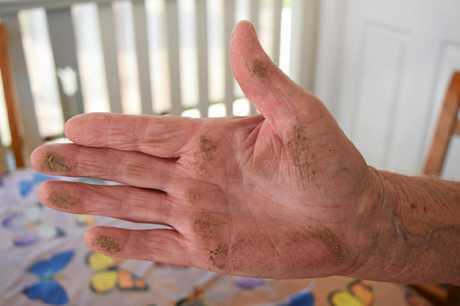 One resident, Anne Rigbye, yesterday came out of two weeks in intensive care at St Andrews Hospital in Toowoomba, where she is being treated for a lung condition that was aggravated by Hendon's dust problem. For Mrs Rigbye, the new roads will be a lifesaver. But not everyone is happy with the outcome. "I just don't see why they could just not finish them, it's stupidity," Mr Harvey said. Since the road work began two weeks ago, Mr Harvey said he was informed by a council staff member that Railway St and other roads in Hendon would not be resealed at this stage. 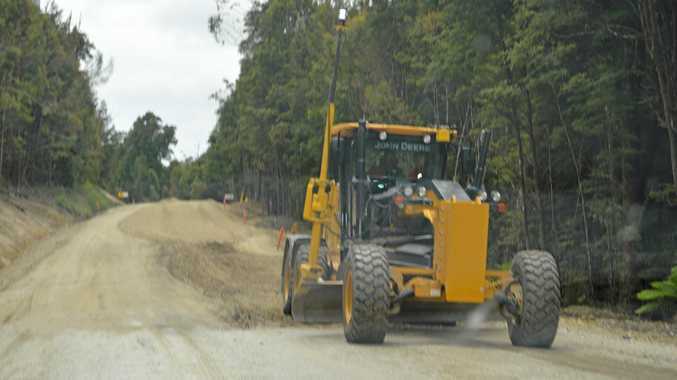 A council spokeswoman confirmed a total of 1.2 kilometres of road on Goomburra, Allora and Gladfield Streets would be resealed at this stage of the project. "They have the highest amount of residential housing and vehicle use in Hendon," she said. But Mr Harvey said he would organise a petition to have other Hendon streets included in the upgrades. "We are not going to pay our rates for the next two years, we will save our money and get someone else to do (the roads) ourselves," he said. After three years living in Hendon, Mr Harvey has spent thousands of dollars boarding up the front of his house and sectioning off his verandah to stop dust from getting in. A council spokeswoman said the road works would greatly improve the amenity of the streets and road safety.